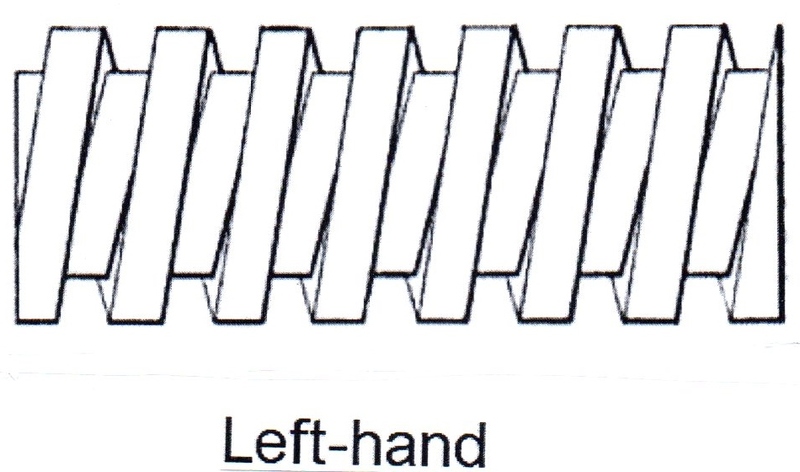 LEFT HAND BOLTS | zero products inc.
Left Hand Bolts are bolts with a reverse thread and is turned counterclockwise instead of clockwise to tighten. Used as a means to prevent bolt from coming loose in certain moving applications. Zero Products Inc. can manufacture any SIZE with any type THREAD in any MATERIAL and COATINGS you need.